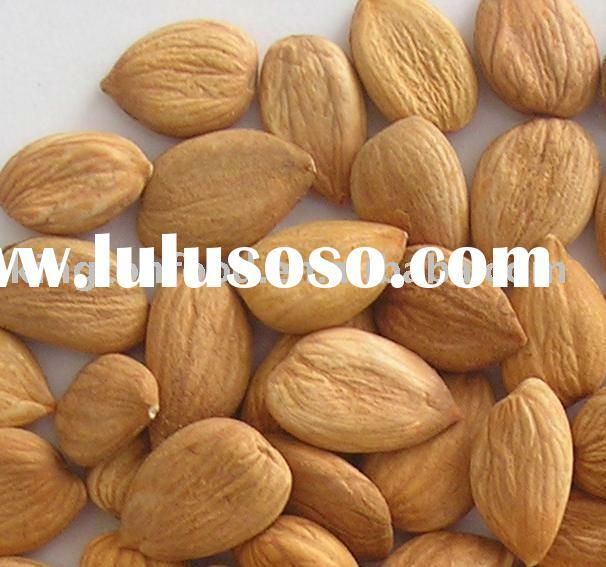 Our company has factories in Xinjiang province,China, respectively processing Chinese almond and apricot kernel.The sweet almond in Xinjiang is one of the well known snacks, as well as an ingredient of candy and cakes, with better nutrients. 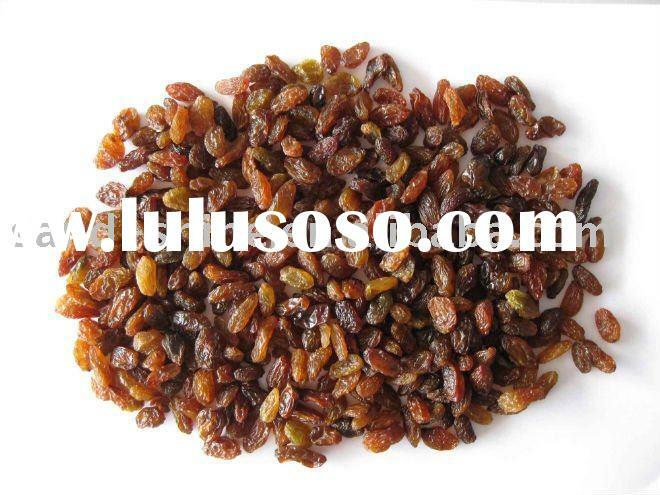 It contains 23%-27% of protein, 50%-60% of rough fat, 10% of sugar, and iron, phosphor, kalium, calcium, zinc and vitamins, good for cough and other diseases. 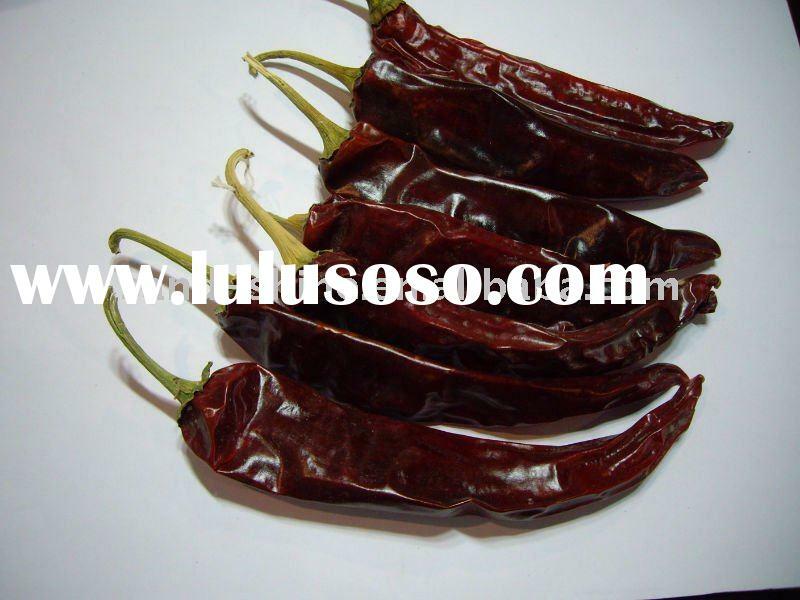 Also enriched in flavone and sinensis, which can not only reduce the cholesterol in human body, but also visibly minimize the risks of heart diseases and other chronic diseases. 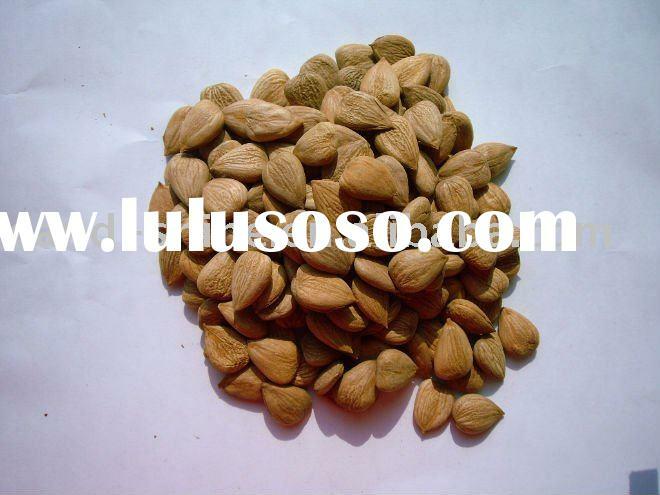 China sweet almond is tested,it's physical item and chemical essential are same as American almond'.just their appearance shapes are different. 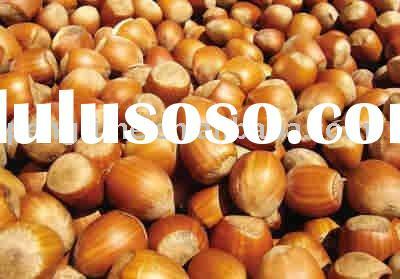 so according to their different usage, we make out almond slice,powder,diced,chopped etc.,in some semi-product use,China almond can be instead of American almond.especially our sweet almond's price is just a half of American almond's . 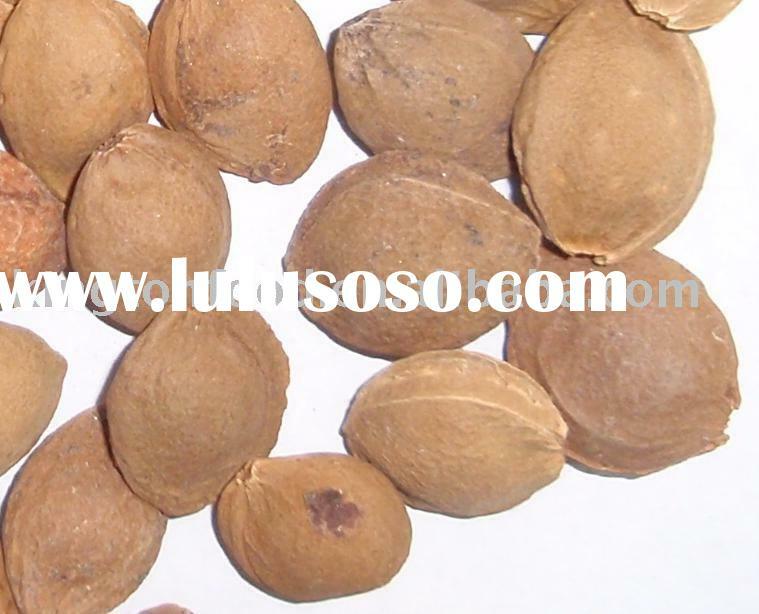 1.Raw material: small Chinese almond stonel, ordinary sweet apricot kernel, all kinds of Chinese big ,sweet almond and American almond. 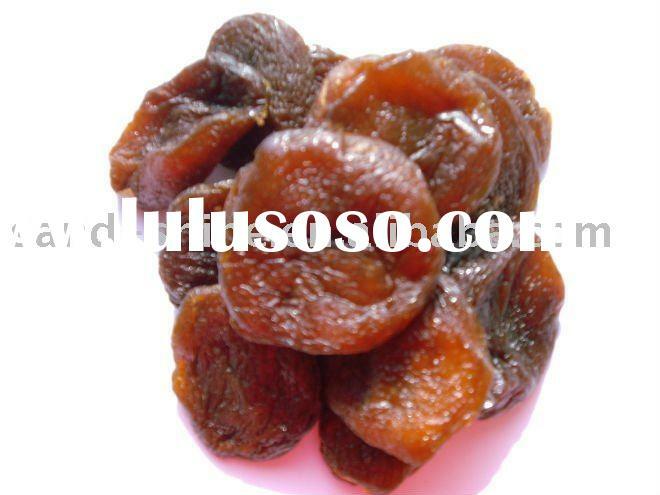 2.Junior products: blanched sweet apricot kernel, blanched ordinary sweet apricot kernel, blanched sweet apricot kernel Longwang. 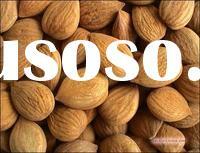 5.Finished products: stir-frying small almond stone with opening, apricot kernel oil. 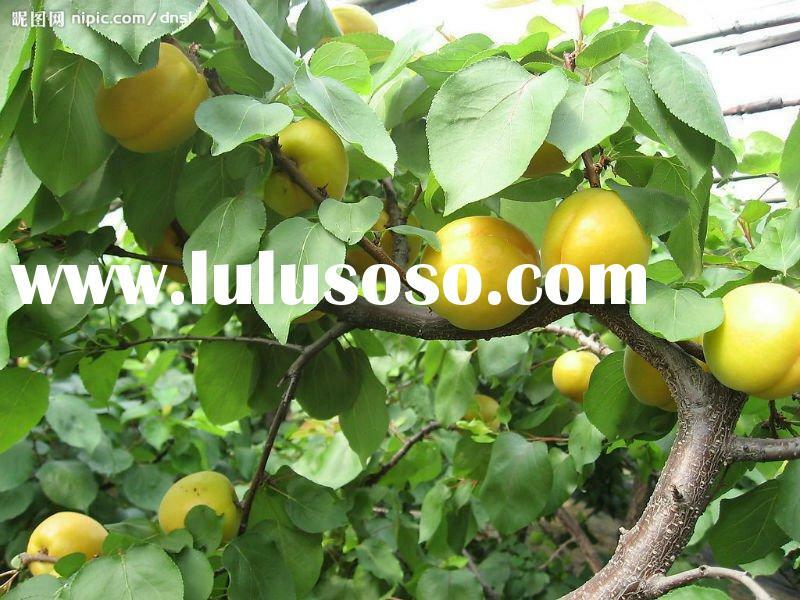 6.Vice products: apricot shell , apricot sauce, apricot feedstuff. 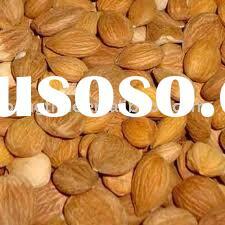 We supply many kinds of almond or apricot kernel with good quality and low prices. 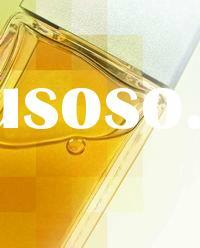 Please contact us to know details and see our website. 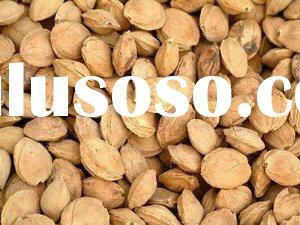 Shanghai Sand Shine International Trade Co., Ltd.